Homes for Sale in Landis Lakes | Louisville, Kentucky | Landis Lakes Subdivision | Joe Hayden Real Estate Team - Your Real Estate Experts! Learn more about Landis Lakes Homes for Sale by browsing the property listings below. 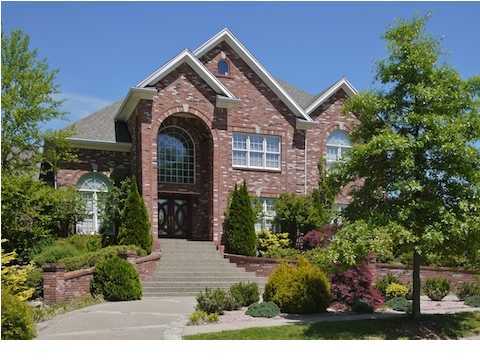 The Landis Lakes Subdivision is located in Louisville, Kentucky. 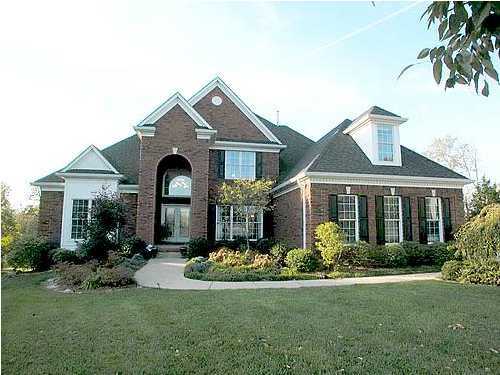 View all Landis Lakes Homes for Sale on the Louisville MLS listings below! Landis Lakes real estate is located off of English Station Road and Shelbyville Road in Eastern Jefferson County in Louisville, Kentucky. The subdivision of Landis Lakes was developed roughly 10 years ago around two large lakes and features custom-built homes by such fine builders as Waller, Wolford, and Thieneman. The homes are designed to cater to a wide variety of home buyers who wish to be in a neighborhood community in a very convenient location. A Landis Lake home will be one to treasure for years to come because of their great stylings, floor plans, and functionality for a variety of people. When living in Landis Lakes, you will find the convenience of the location is a major draw for new residents. For example, you are just minutes from all of your basic shopping needs along Shelbyville Road such as Kroger, plus the Gene Snyder Freeway is very close by giving you access to Downtown Louisville and all travel destinations beyond the city. In addition, the City of Middletown is just up the road and the fantastic Subdivision of Lake Forest is literally right up the street. Having these two areas nearby helps to keep Landis Lakes a desirable place to live and adds value to the neighborhood's homes. As well, the neighborhood boasts of a large clubhouse and swimming pool for residents to use to get together, socialize, and enjoy time together. It is worth your effort if you are searching for a new home to consider a Home for Sale in Landis Lakes. You can also research the subdivision, area schools, plus investigate recent home sale in the area using the Louisville MLS system. With its beautiful scenery, gorgeous lakes, great community feel, plus all of the wonderful homes, Landis Lakes makes the perfect place to call home!